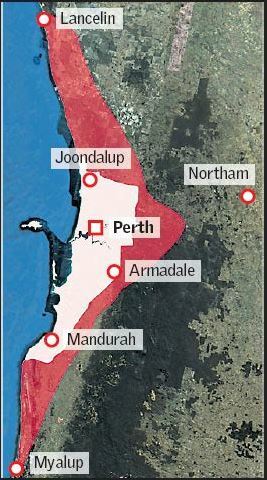 Much has been written regarding Perth’s need for urban infill due to rising concerns of urban sprawl. WA Planning Minister John Day believes higher density housing is needed to cope with Perth’s growing population. He comments “We cannot continue to rely on existing urban expansion, [on the] urban sprawl because of all the social, economic, environmental and transport costs involved,”. Plans have been drafted encouraging urban consolidation by focusing development around activity centres with higher-density housing, transport, services and jobs (O’Connor 2015). Despite the governments good intentions experts say more needs to be done to stop suburbs from bad developments (Brook 2016). Professor Bill Randolph, Director of the City Futures Research Centre at the University of NSW, tells us it appears the government is struggling on how to get the balance right when it came to population density. He said that “There are very well designed high-density suburbs and very poorly designed high-density suburbs. The problem is the quality varies tremendously. “A term he feared was “investment grade product”, essentially apartments built for investors to rent rather than homeowners to occupy. Usually cheap to build, a high tenant turnover, with low maintenance creating shoddier suburbs (Brook 2016). To combat this issue, in 2008, a two-hectare site, previously home to the former Kim Beazley School in the suburb of White Gum Valley (WGV) Fremantle, became available for housing development. 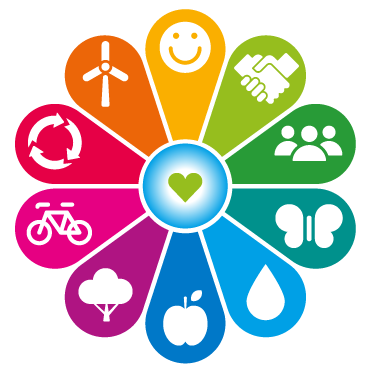 Landcorp identified the land as an opportunity for an innovative approach to urban and built form, adopting the One Planet Living initiative of Bioregional Australia (Pettitt 2018). There are ten one planet principles based on the science and metrics of ecological and carbon foot printing. These principles are used to structure thinking and inform a holistic framework. 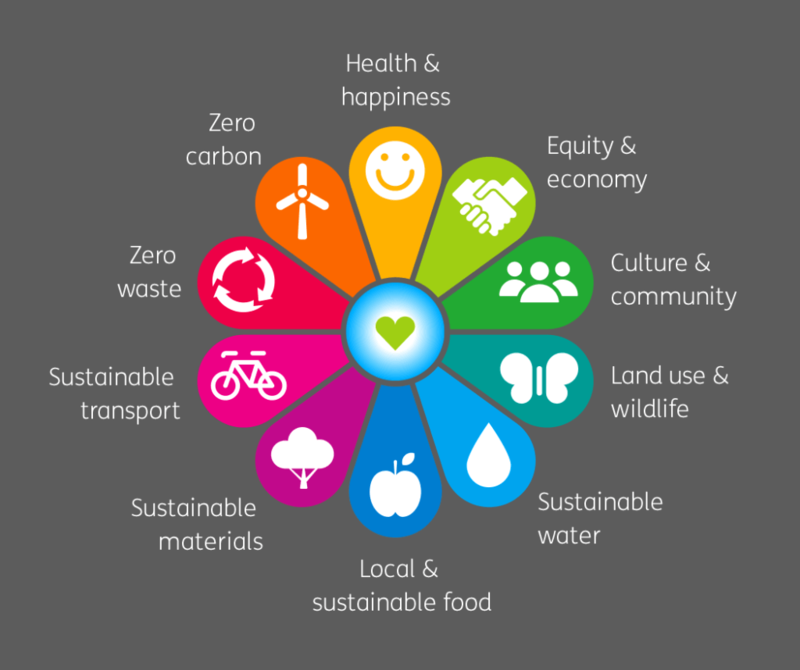 The goal is to help project teams and organisations examine the sustainability challenges faced, develop solutions and communicate the actions to key stakeholders such as local and national government, suppliers, clients, colleagues and customers. White Gum Valley is WA’s first One Planet Community (Bioregional Australia 2018). 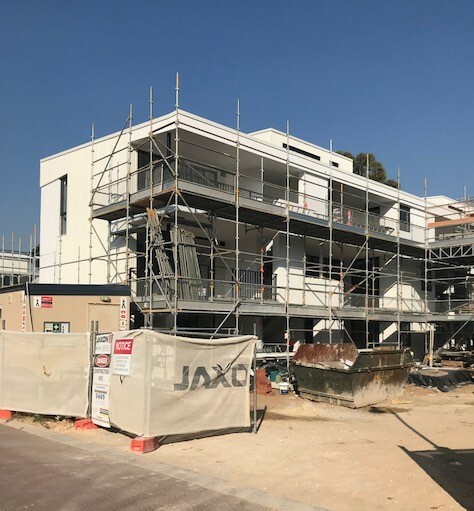 Currently under construction, when complete, WGV will accommodate approximately 180 new residents and deliver more than 80 new homes and through a range of housing options including 23 single residential homesites, maisonettes and apartments (LandCorp 2016). Within the urban design all opportunities to accommodate climate responsive design and optimise energy savings have been incorporated into the built fabric. Throughout WGV views, green spaces and community amenities, have been integrated to enhance occupation of the estate (Byrne 2018). The design of buildings will contribute to the activation of public spaces, the streets and laneways, promoting a people friendly built environment (London 2018). The development is considerate to the environmental objectives and the surrounding community. The north boundary faces both the Royal Fremantle golf club and Fremantle golf course in conjunction with two recreational parks, Valley Park and Booyeembara Park, are situated within a short walk (LandCorp 2016). 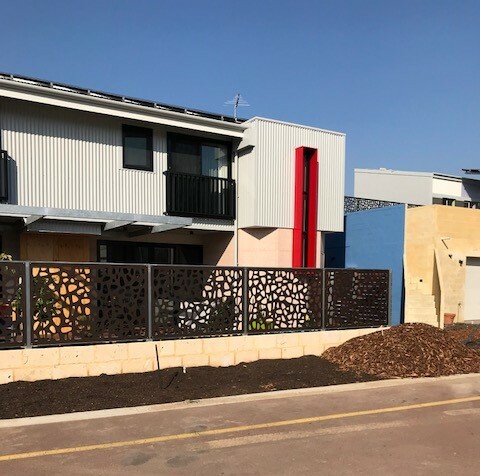 As an “Innovation through Demonstration” project, WGV validates the social and economic benefits of sustainable development and creates a precedent for the development and planning of small infill sites within an established suburb (Landcorp 2018). It is a successful innovative design for long term needs, being a multi-faceted approach to sustainability in medium density housing. Bioregional Australia. 2018. One Planet Living. Accessed May 3, 2018. http://bioregional.com.au/oneplanetliving/. Brook, Benedict. 2016. Experts say more needs t be done to stop suburbs from bad developments. Edited by news.com.au. May 22. Accessed May 3, 2018. http://www.news.com.au/news/experts-say-more-needs-to-be-done-to-stop-suburbs-from-bad-developments/news-story/3ff8911490e0b6ce94d76180b5726261. Byrne, Josh, interview by Fiona Sarich. 2018. WGV site visit Perth, Western Australia, (May 4). Landcorp. 2018. Baugruppen Innovation Project – Lot 2 at WGV. Accessed May 2, 2018. https://www.landcorp.com.au/Residential/White-Gum-Valley/. LandCorp. 2016. “WGV by LandCorp.” One Planet Action Plan 2016 Review. Accessed May 4, 2018. https://www.landcorp.com.au/Documents/Corporate/Innovation%20WGV/Innovation-WGV-OPL-Review-2016.pdf. London, Mr Geoffrey, interview by Fiona Sarich. 2018. WGV site visit Perth, Western Australia, (May 4). O’Connor, Andrew. 2015. Greater urban infill, high-density living planned for Perth. Edited by ABC news. May 1. 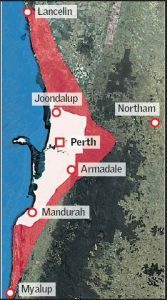 Accessed May 3, 2018. http://www.abc.net.au/news/2015-05-01/greater-urban-infill-and-high-density-living-planned-for-perth/6437608. Pettitt, Brad. 2018. Density by Design – WGV Net Zero Energy & Beyond. Edited by City of Fremantle. February 13. Accessed May 3, 2018. https://cofremantle.wordpress.com/?s=wgv.